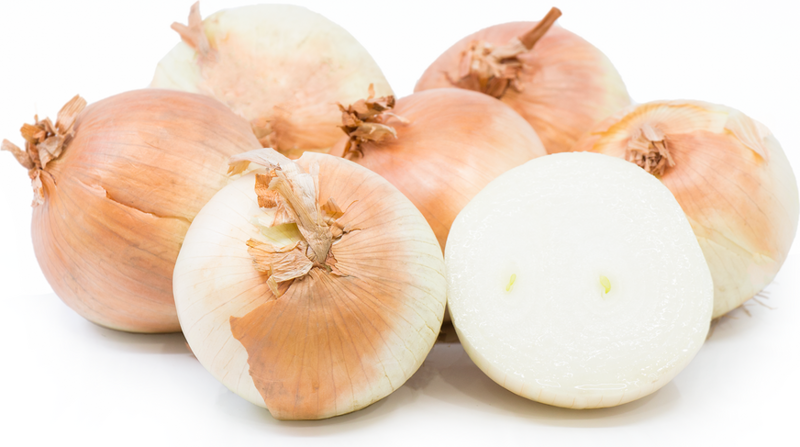 Yellow onions have a golden yellow outer skin and a very round shape. The outer skin is typically thin and easy to peel. The inner flesh of the Yellow onion is crisp and offers a sweet onion flavor. Organic Yellow onions are available year-round.